The new Edges range is made up of a whole host of end tackle products that have each individually been designed to make the rigs you tie better than they have ever been. Within the range you will find leaders, hooklinks, clips, sleeves, shrink tube and gizmo’s that have been designed in conjunction with their consultant and underwater diver Rob Hughes, so that their colours and appearance best match a whole host of different lakebed make-ups – a massive ‘edge’ in itself! Looking to buy some Carp Leads as part of a fishing gift? If you would like some advice on purchasing Carp Leads, simply contact our expert fishing team, giving us either an email or phone number on which to contact you and we'll get back to you right away with the best advice and prices. 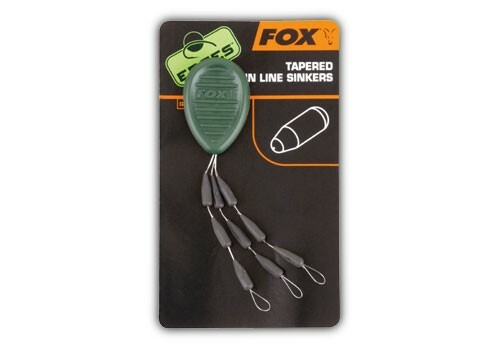 FREE Delivery on all Fox Carp Leads over £100!! !